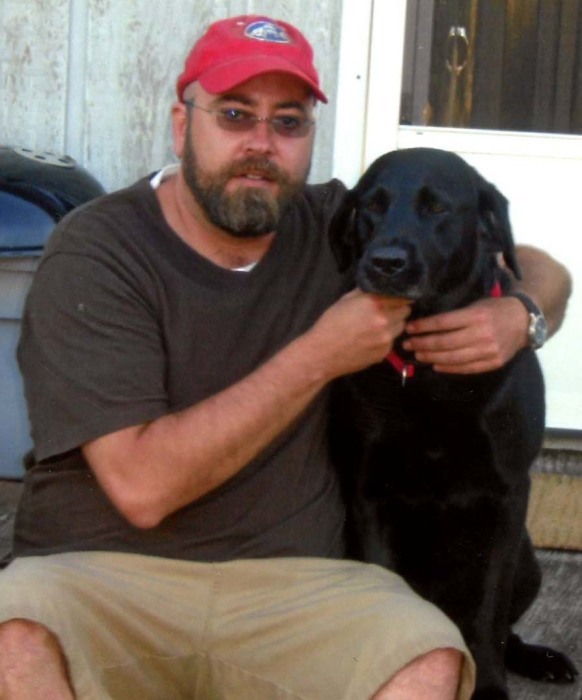 Burton Rankin Balsley, 46, of Newland, NC formerly of Reidsville, NC, went to be with the Lord Monday January 28, 2019 at his home. A memorial service will be conducted 11:00 A.M. Friday, February 1, 2019 at St. Thomas Episcopal Church. Inurnment will be in the church columbarium following the service. A native of Reidsville, NC, he was a son of Thomas T. “Tom” and Martha Smith Balsley. He attended Reidsville City Schools and graduated from Fork Union Military Academy in Fork Union, VA. His senior year he was the starting catcher on the baseball team that won the Virginia State Championship. In his youth, he was a member of Boy Scout Troop 738 at St. Thomas Episcopal Church, where he earned the rank of Eagle Scout. He had lived in the Banner Elk area for most of his life, and was an employee of Nick’s Restaurant in Banner Elk. Burton was a member of St. Thomas Episcopal Church in Reidsville, where he formerly served as an acolyte, and was a member of the mission team to Honduras. Burton loved skiing and made a yearly trip to the ski slopes of the western states. He was loved by many friends in the Banner Elk area. Survivors include his parents Thomas T. and Martha Smith Balsley of Reidsville, a brother Stuart Balsley of Reidsville, and a niece Mary Stuart Balsley of Reidsville. The family will see friends 5:00 till 7:00 P.M. Thursday, January 31, 2019 at Citty Funeral Home and at other times will be at the home of his parents. Memorials may be sent to The Reidsville Salvation Army 704 Barnes St. Reidsville, NC 27320.